DataWind, which shot to fame with the launch of its ultra low-cost Aakash tablet, is now prepping a 4G tablet, to be priced between Rs. 4,000-5,000. According to reports, the company is presently in talks with Reliance Industries Limited (RIL) to develop what is being dubbed as the world's cheapest 4G tablet. Confirming the development, Suneet Singh Tuli, CEO of DataWind, says, “We have had preliminary talks with Reliance Industries. It is possible to embed a TD-LTE (long-term evolution) chipset in the tablet for 4G coverage. To begin, this December we'll launch a GPRS-enabled tablet at an MRP of Rs 2,999 with some Indian operators. Once 4G services are launched, we’ll have a product in that space too.” However, there is now word from Reliance Industries on the development. It's notable that most of the present 4G tablets are priced close to $400. And DataWind's upcoming 4G tablet is priced nearly one-fourth of what is being offered by known phone makers such as HTC, Dell and Motorola. DataWind is certainly going to take the global market by storm with its ultra low-cost 4G tablet, as it did with the Aakash tablet. The company succeeded in giving the Indian consumers what has been branded as the world's cheapest tablet. According to DataWind, the UbiSlate a.k.a. the commercial version of the Aakash tablet, has so far received more than 100,000 pre-orders. The Aakash tablet, featuring Android 2.2 Froyo, is priced at Rs. 2,999. Check out our previous coverage on the Aakash tablet here. Meanwhile, Reliance is set to bring 4G in India by the third quarter of next year. DataWind's ultra low-cost 4G tablet is definitely going to be a big boost for the company. 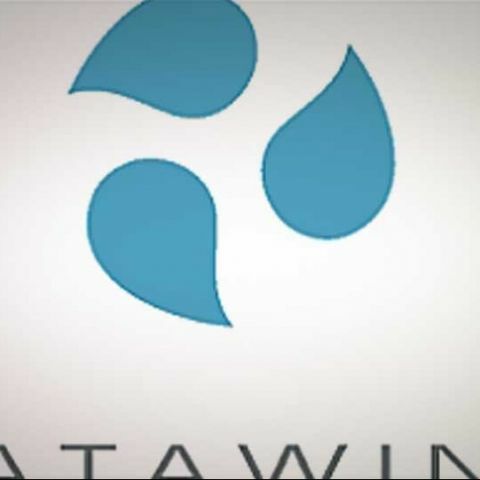 DataWind says it could expand tablet production by setting up a production plant in China, which is also likely to help maintain the cost advantage. Which is the best low cost mobile under 5k?